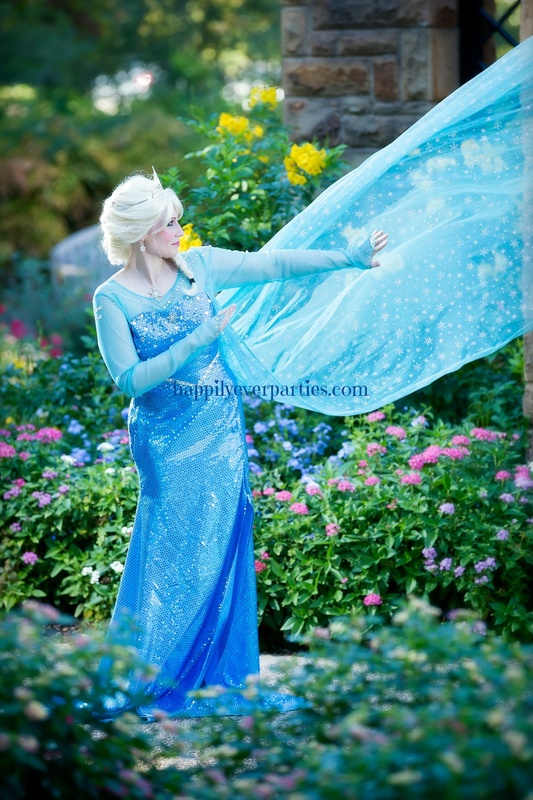 H2) $420 -3 Princess (Human) Costume Characters for 1 hour. $420 - $270 down payment +$150 cash ($50 to each) at event. Tips appreciated. All Products / H2) $420 -3 Princess (Human) Costume Characters for 1 hour. $420 - $270 down payment +$150 cash ($50 to each) at event. Tips appreciated. 3 Princess Costume Characters for 1 hour - $420*- $270 down payment plus $150 in cash ($50 to each character) at the event. (Tips appreciated).